Inspired by the stylish neighbourhood bistros of Paris, Bistro Guillaume Perth offers a delectable menu rich with French classics. 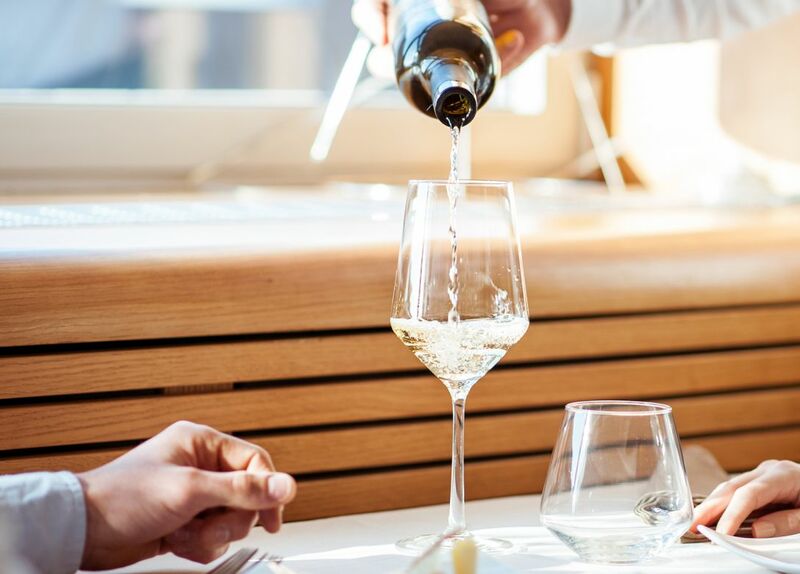 Served in a modern French provincial dining space, with spectacular outdoor views, Bistro Guillaume will transport your senses to a Parisian heaven. The luxurious and stunning dining interior at Bistro Guillaume Perth exudes a relaxed holiday feel, encouraging diners to linger and savour every moment while enjoying acclaimed chef Guillaume Brahimi's exquisite bistro cuisine.